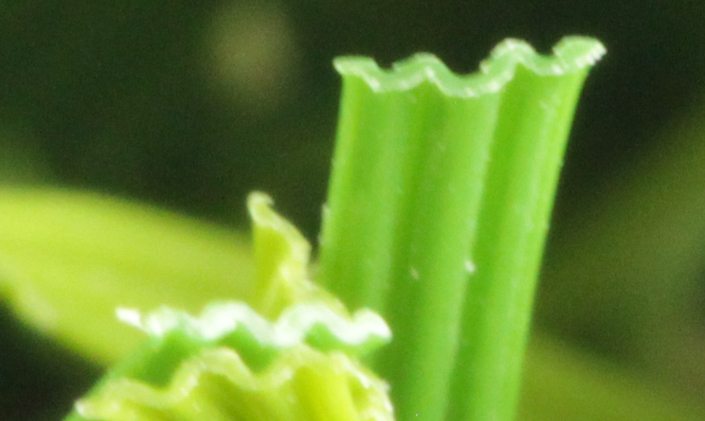 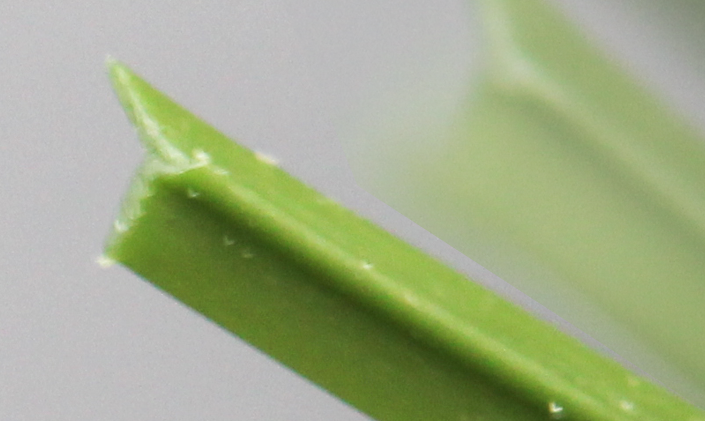 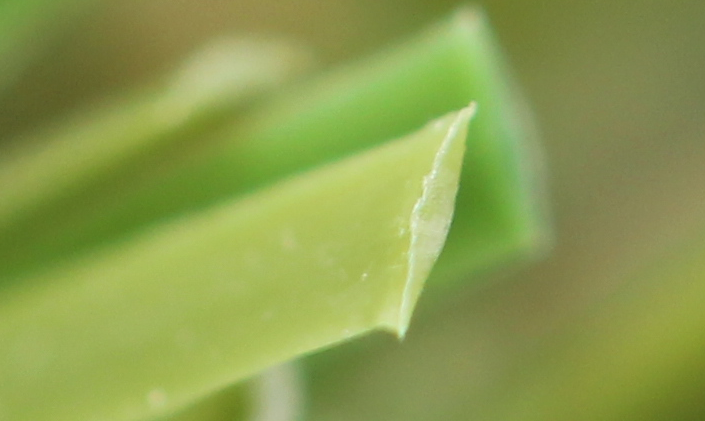 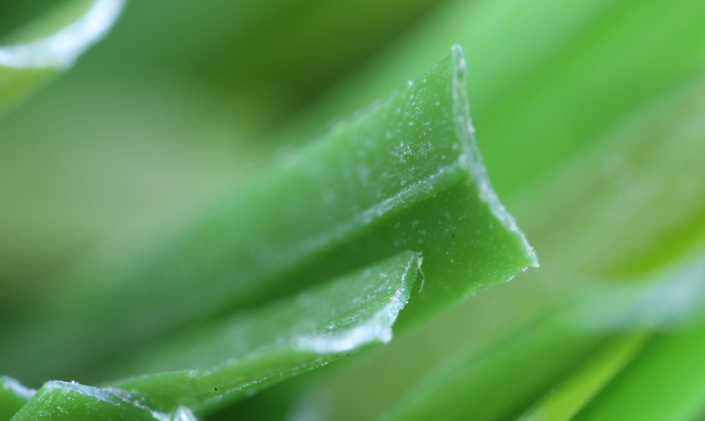 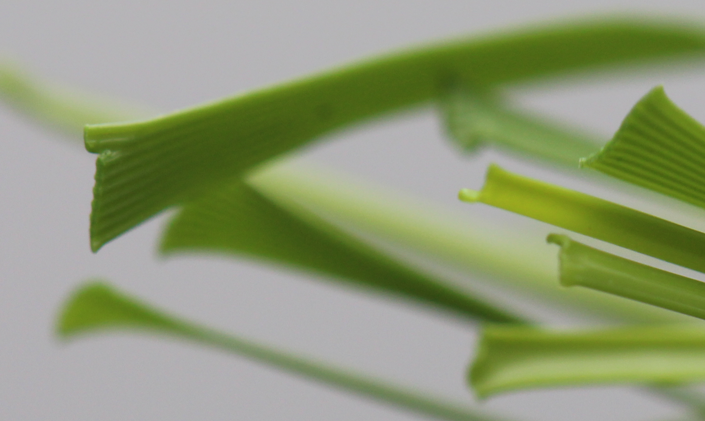 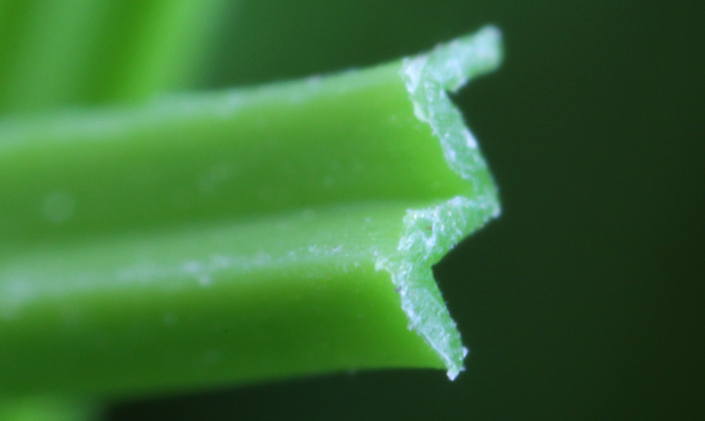 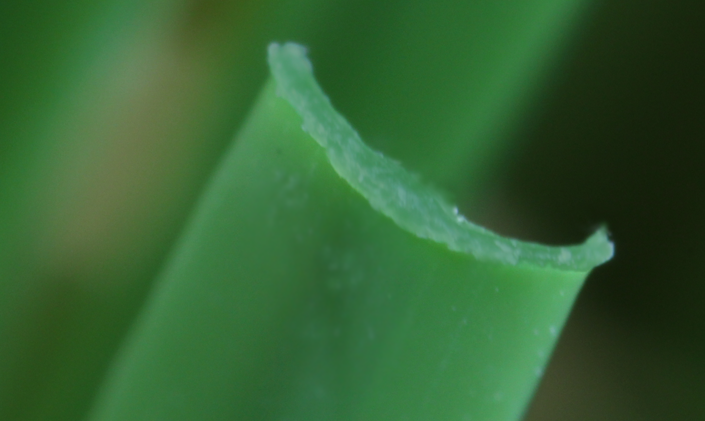 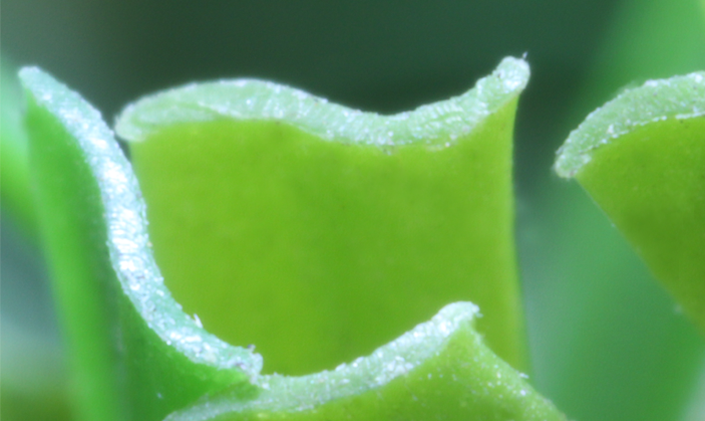 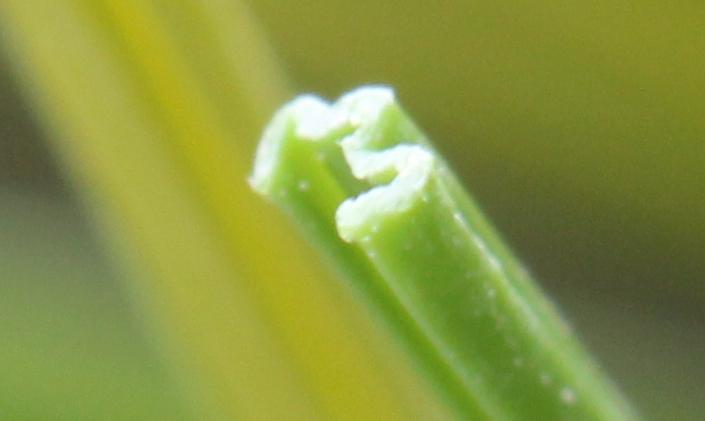 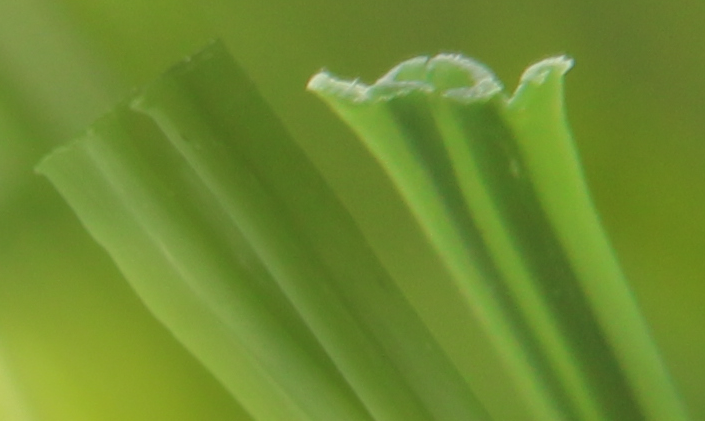 Our W-Shape blade is the next generation of Stemgrass. 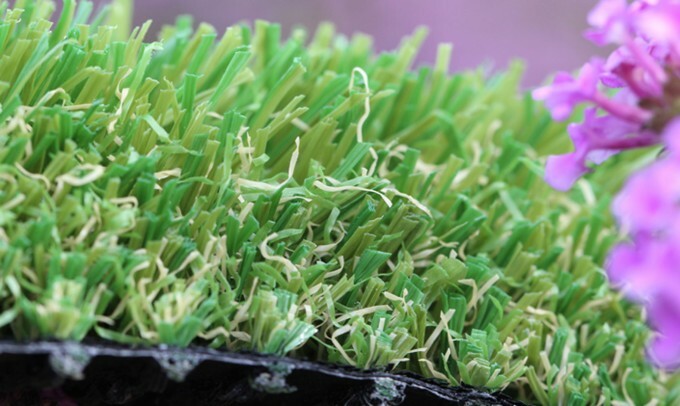 This unique technology takes the realistic look of synthetic turf to a whole new level. 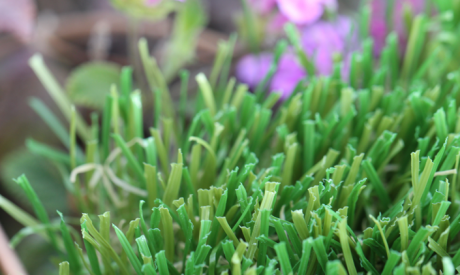 The durable structure of leaves makes this super-intelligently designed grass not only look as realistic as possible in a field or lawn but also serves well in heavy-traffic areas. 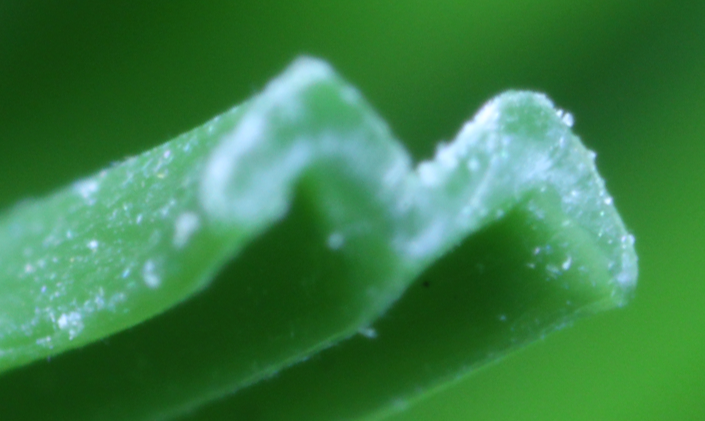 Due to its light diffusing characteristics, an artificial grass with W-shaped leaves does not retain as much heat energy as other types of turf, which prevents overheating on hot summer days. 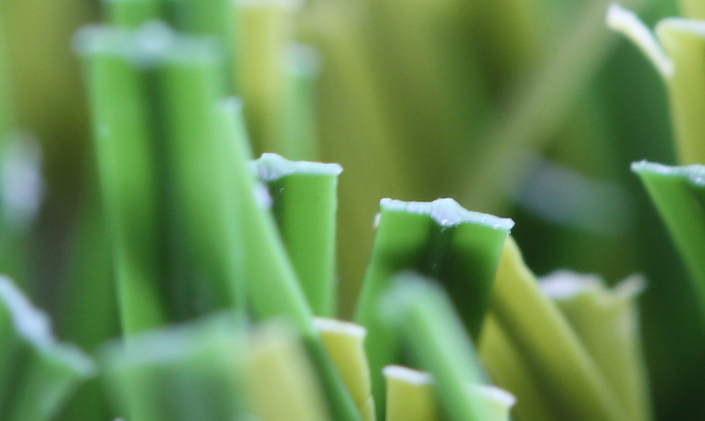 A series of tests in a controlled environment have shown that GST's W-Blade designed artificial grass is 15 degrees cooler than any other synthetic turf on the market.